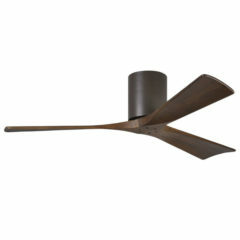 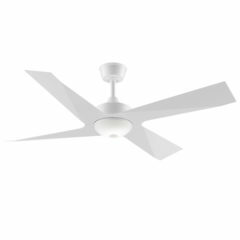 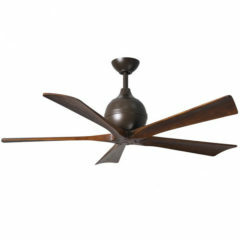 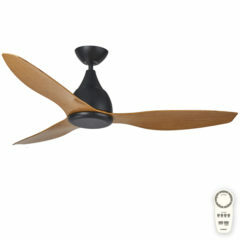 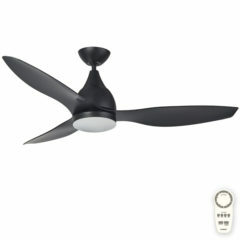 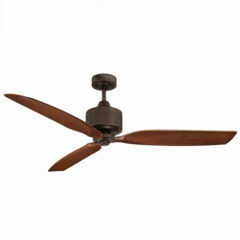 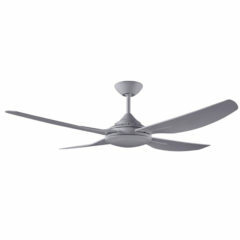 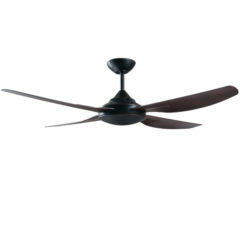 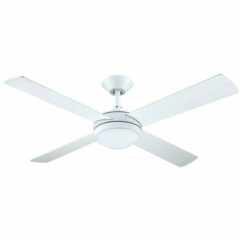 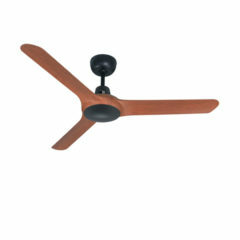 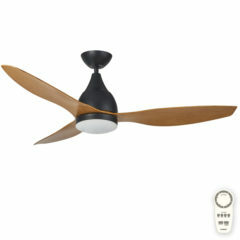 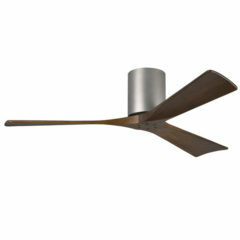 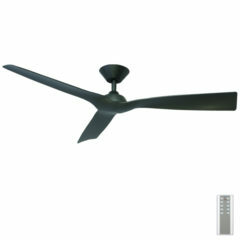 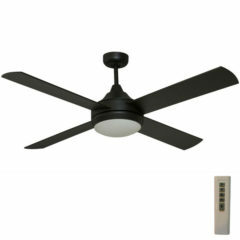 The Lotus is a new addition to the extension range of ceiling fans by Ventair. 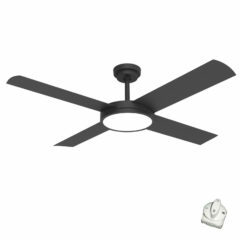 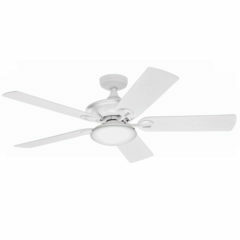 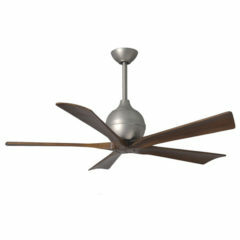 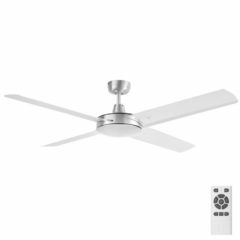 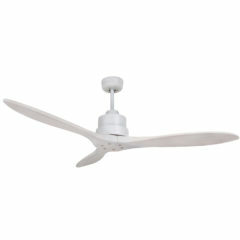 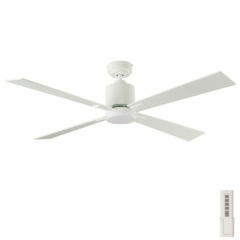 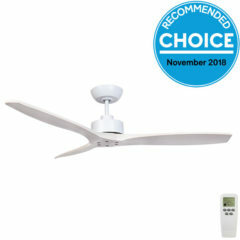 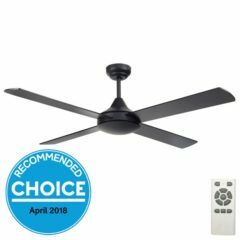 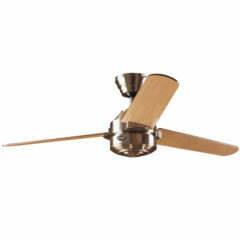 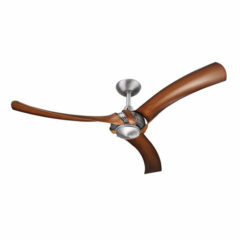 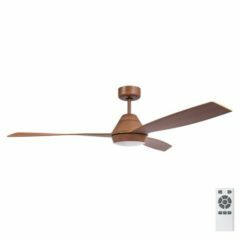 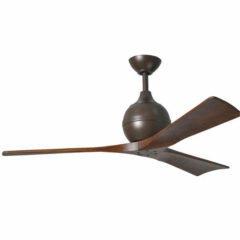 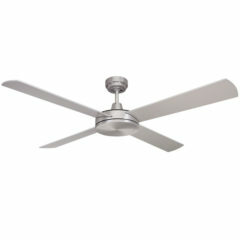 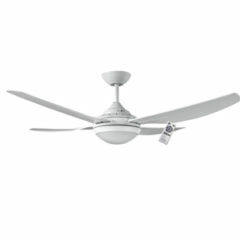 This modern ceiling fan features an eco-friendly 40w DC motor and three hand crafted white wash blades. 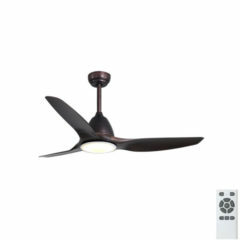 The Lotus DC has summer and winter modes accessible via the remote control.